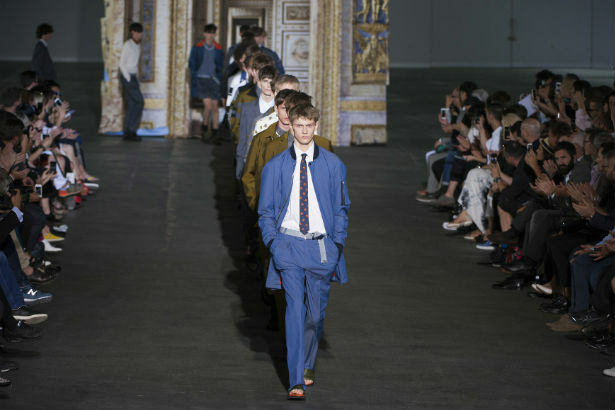 Dior Homme creative director Kris Van Assche will have a bit more free time now that he is shuttering his namesake label. “Times are tough for independent labels,” Van Assche wrote in a letter explaining the break. The designer will not be producing anything for the Fall 2015 season and is closing down his store in Paris. In light of the news, Van Assche will be skipping men’s fashion week this season. We hate to see his label go, but we’ll just have to be content to enjoy Van Assche’s work for Dior.